Complete your fuel system with a JEGS Fuel Pressure Gauge In-Line Adapter Fitting for a professional appearance. 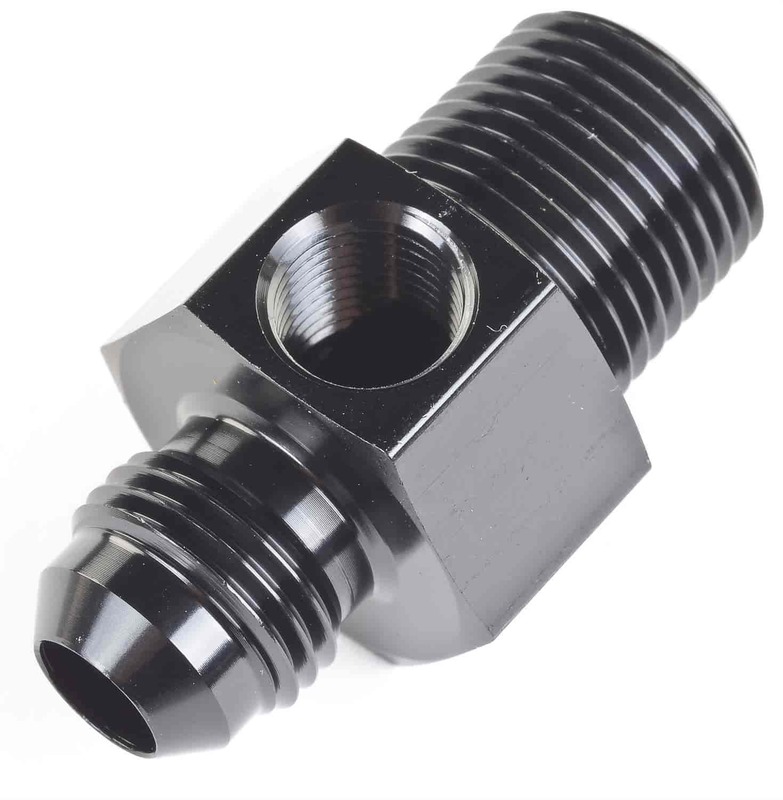 These fittings provide a leak-free connection and allow you to monitor fuel line pressure. 110524 is rated 5.0 out of 5 by 1.